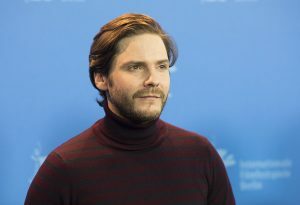 Daniel Bruhl (actor). 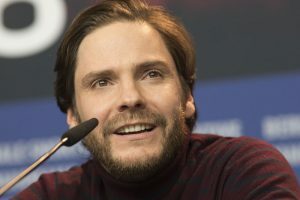 Ó7 Days in Entebbe”,- photocall and press conference of the film by Jose Padilha: Berlinale «Film Festival. Berlin, 19.02.2018. Jacques Lemoine, (ingineer Flight AF 123). 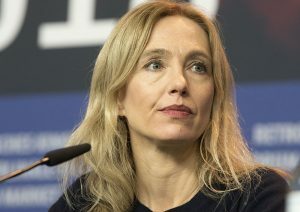 Ó7 Days in Entebbe”,- photocall and press conference of the film by Jose Padilha: Berlinale «Film Festival. Berlin, 19.02.2018. 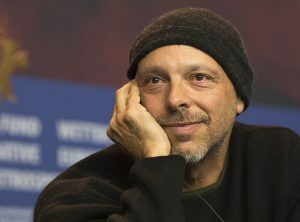 Jose Padilha (film director). Ó7 Days in Entebbe”,- photocall and press conference of the film by Jose Padilha: Berlinale «Film Festival. Berlin, 19.02.2018. 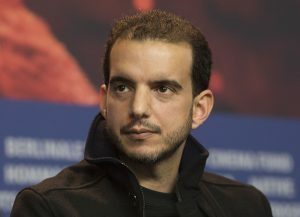 Omar Berdouni (actor). 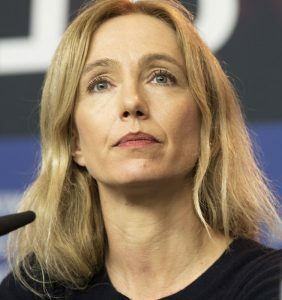 Ó7 Days in Entebbe”,- photocall and press conference of the film by Jose Padilha: Berlinale «Film Festival. Berlin, 19.02.2018. 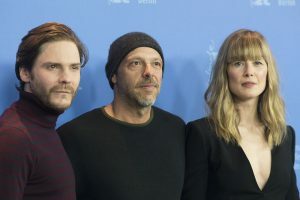 (left-right): Daniel Bruhl (actor), Joae Padilha (film director), Rosamund Pike (actress). Ó7 Days in Entebbe”,- photocall and press conference of the film by Jose Padilha: Berlinale «Film Festival. Berlin, 19.02.2018. Ursina Lardi (actress). Photo call and press conference of the film “Shockwaves – Diary of My Mind”. 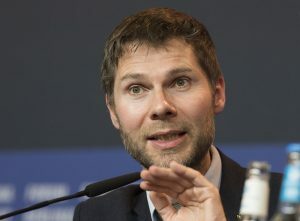 Berlinale 2018. Berlin, 19.02.2018. 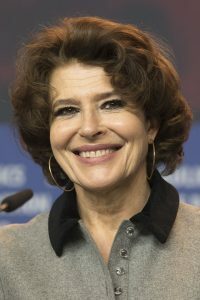 Fanny Ardant (actress). Photo call and press conference of the film “Shockwaves – Diary of My Mind”. 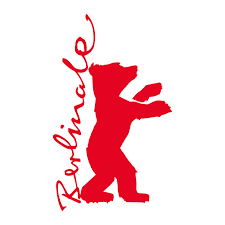 Berlinale 2018. Berlin, 19.02.2018. Lionel Baier (film director and screenwriter). Photo call and press conference of the film “Shockwaves – Diary of My Mind”. Berlinale 2018. Berlin, 19.02.2018. Photo call and press conference of the film “Shockwaves – Diary of My Mind”. 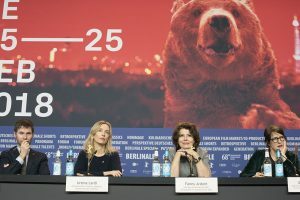 Berlinale 2018. Berlin, 19.02.2018. 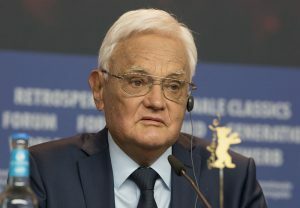 Separator image Posted in Interview and tagged with berlin, Berlinale, Celebrity, cinema, Film Festival, filmfest, glamour, indie cinema, movie.